Julie Sandorf has served as the President of the Charles H. Revson Foundation since January 2008. Under her visionary leadership, the Foundation has advanced critical work that supports a thriving and equitable New York City. Sandorf has dedicated her career to supporting the causes and issues she is deeply passionate about such as access to affordable housing, quality public libraries and strong public media in our communities; as well as nurturing Jewish literature, culture and arts. In addition to her work with Revson, Sandorf currently serves as an Adviser to the Oak Foundation, is Chairperson of the Board of Directors of the Center for Urban Community Services, and is a Member of the Boards of Directors of the West Side Federation for Senior and Supportive Housing and Leading Edge: Alliance for Excellence in Jewish Leadership. Her work has built stronger, more equitable, and more inclusive communities in New York. 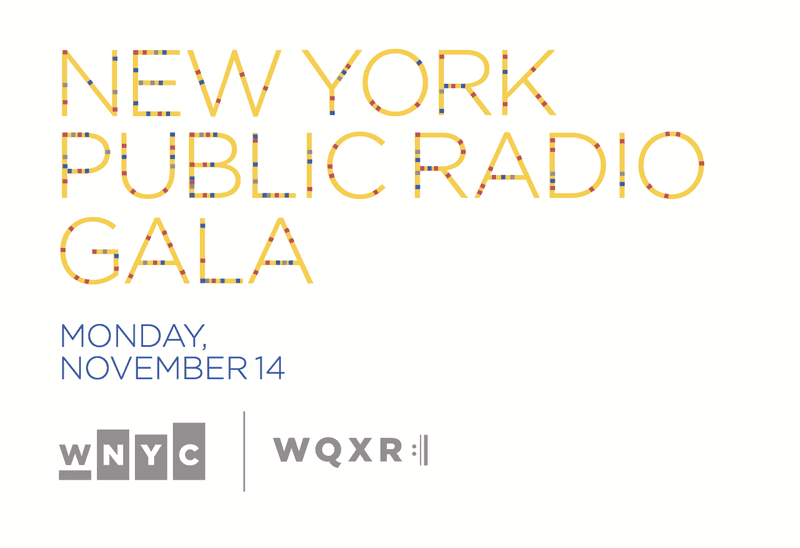 Recognizing the important role public radio plays in the community, the Revson Foundation has been one of New York Public Radio’s biggest supporters. Challenging the organization to innovate and to have a deeper impact, grants from the Revson Foundation were vital in the digital transformation and expansion of the WNYC newsroom that now produces groundbreaking enterprise and accountability journalism, unpacking issues ranging from police corruption to the affordability of New York. Jonathan has entertained and educated WNYC listeners for nearly 20 years, and radio listeners in New York City for 50 years, about the great American songbook. His encyclopedic knowledge, coupled with personal anecdotes about artists from Frank Sinatra to Stephen Sondheim, has provided a window into a musical treasure trove. Today, Jonathan continues to champion the genre by introducing and celebrating the next generation of American standards performers.